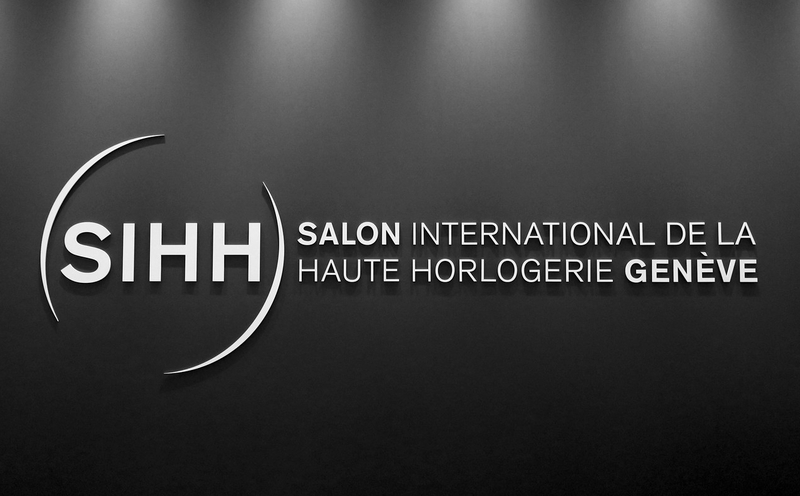 One of the most important events of the watch industry, SIHH is preparing to welcome 2016. 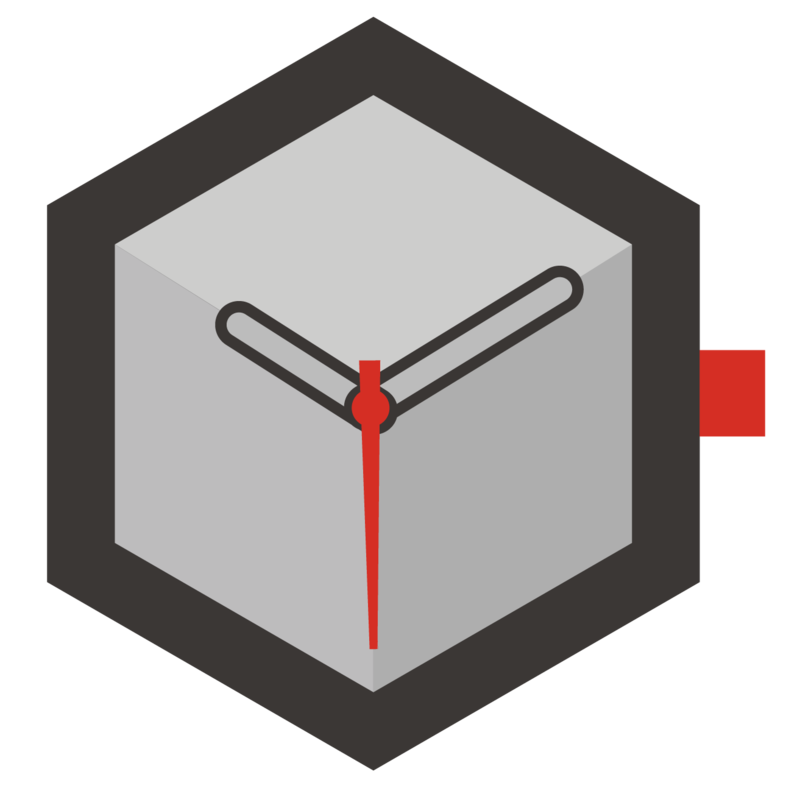 Hosting many valuable brands, the event's specially invited press member Horobox will be there to get you the latest news and happenings through live feed. Stay tune..!